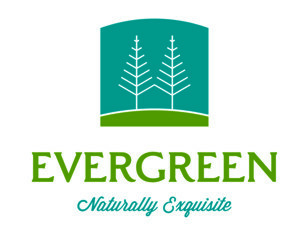 Community Update: Red Deer’s Evergreen Show Homes Are Underway! Abbey Platinum Master Built is pleased to share that construction on our show homes in the Evergreen community are well underway, with completion projected for Spring 2019. Located in a secluded rural pocket tucked away in East Red Deer, Evergreen features a wide variety of housing options, including single family dwellings, custom estate homes, paired homes, and new park fronting/reverse homes. Tranquil and full of lush natural beauty, the community boasts multiple parks, walking trails, and ample space for residents to enjoy. The community is also conveniently located close to all modern amenities, including shopping centres, schools, fitness complexes, and the wonderful cultural scene Red Deer has to offer. Learn more about this gorgeous community and how you can call it home by contacting our team now!